As a parent I am faced with many different decisions that I must make when raising my kids. Am I being too harsh on them? Too light? Should I give them more freedoms? Less? Do I let my daughter get her haircut even though I think she’ll regret it? I know I personally struggle with knowing if I made the right decision. One that I’m not sure about is if there are certain hairstyles that are or aren’t age appropriate for my daughter. Does anybody else know what I mean? What are your opinions on this? Is there such a thing as a hairstyle not being age appropriate? Let me know below. 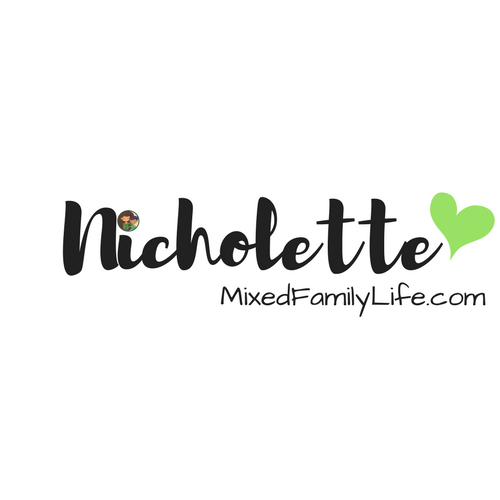 Don’t forget to check out Mixed Family Life for more by Nicholette.